Ok now that is a clever idea!!! Hats off to you Alexis! Darling idea! Love the sunscreen hats--very creative and fun! 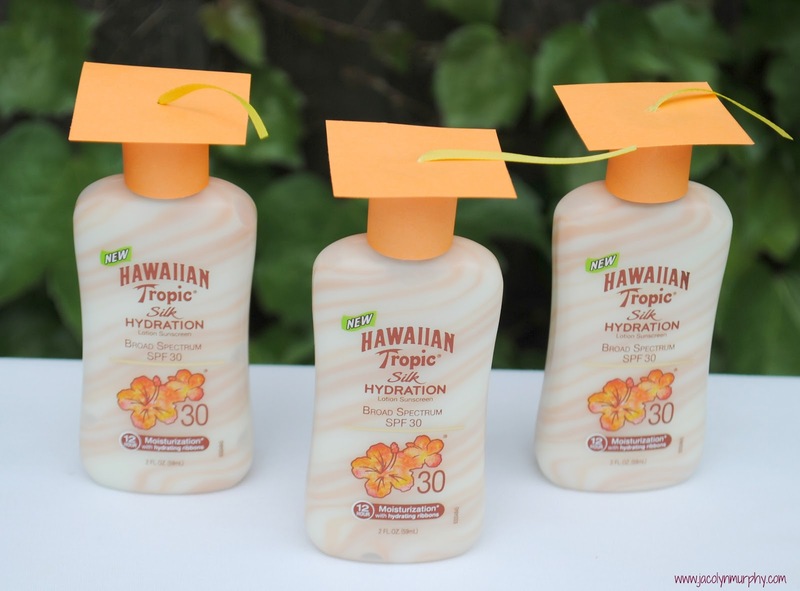 Those sunscreen graduation caps are super cute!! So cute! I love this! 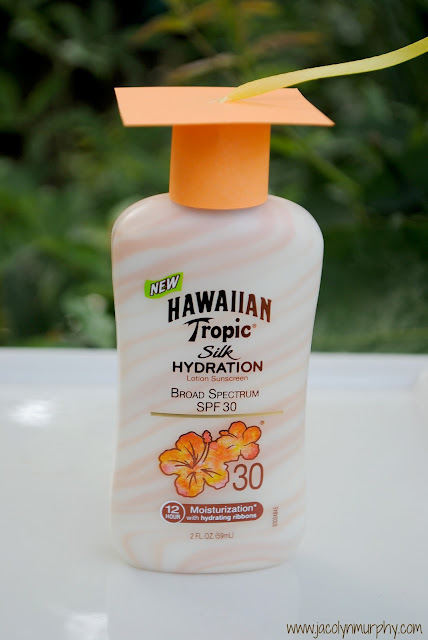 :) Congrats to the graduate!